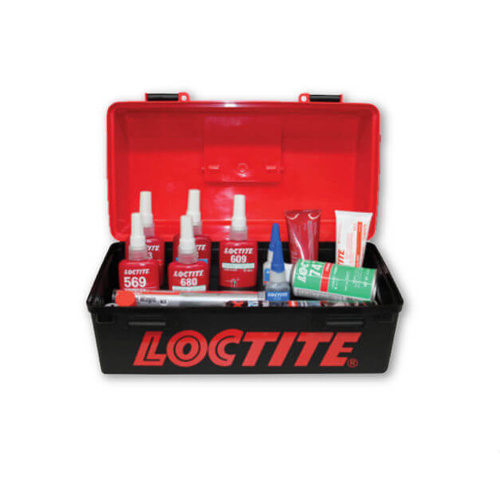 All your MRO needs in the one Handy Toolbox! 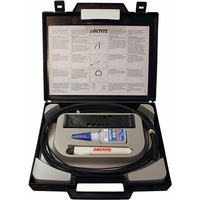 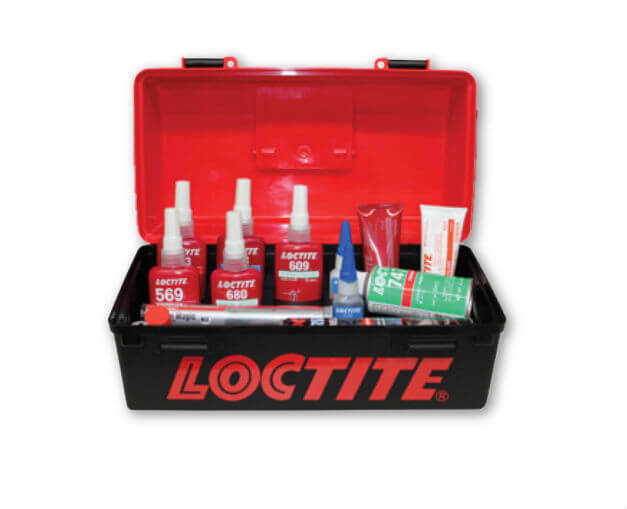 The Loctite® MRO Kit is an easy-to-carry, rugged & lockable toolbox packed with the necessary tools to reduce plant down time and drive down maintenance costs. 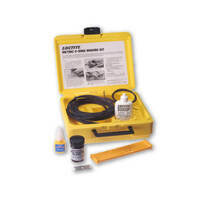 Help other AIMS Industrial Supplies users shop smarter by writing reviews for products you have purchased.